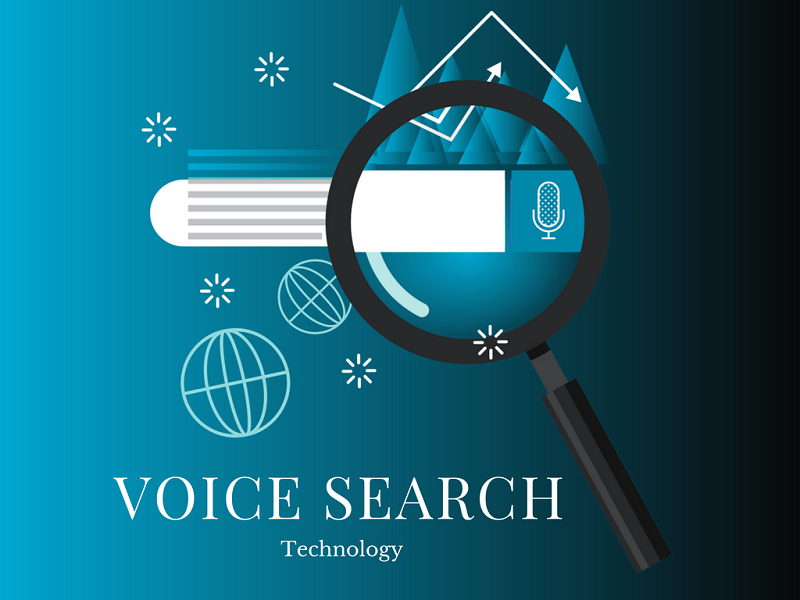 Voice Search Technology - How It Influences Website’s SEO Strategy? FindItMore | The advent of voice search technology is a realization of what was once a dream that has always been depicted solely in the realm of science fiction. It has achieved one specific milestone for people around the world: information always made available at your fingertips with minimal to zero effort involved. Google has implemented it in such a way that it would easily synergize with your mobile phone (a wise move as it coincides with the rise of mobile) and conduct searches from it. In order to gain an inkling as to why voice search has such a vast impact, a closer look at the historical precursors that led to its rise is merited. How else could one gain a larger overview of voice search technology and voice search optimization and their effects on the field of search engine optimization? Voice search technology is closely related to speech recognition. With that said, it can be argued that this technology goes way back to the latter half of the 18th century when Austrian inventor Wolfgang von Kempelen created the Acoustic-Mechanical Speech Machine. Interestingly, its functions can be tied to how voice search technology is implemented today, as it was invented for the purpose recognizing phonemes from speakers that are within its area However, it was still limited by the technology of its time. Thomas Edison’s invention of the dictation machine can also be considered as it also hinges a lot on speech recognition. However, it wouldn’t be until the 1950s before significant advances would be made in the field with the release of Bell Labs’ Audrey, which was able to recognize speech accurately. From there, IBM and various universities pioneered the development of innovation of speech recognition and honed it further to be able to understand more words, predict them, and isolate keywords. It was not until 2008 that Google entered the picture and announced that they would be incorporating voice search technology via an app that could be used with one’s smartphone. Apple’s Sid followed suit in 2011 and the rest is still history being written so speak. Many experts have declared that voice search would grow at such a rapid rate that by 2020 it would already become the norm on how people would be able to fulfill their queries online. As for the reason behind such an impressive growth trend, it is primarily driven by the active investment of tech giants, Google, Microsoft, and Apple, into it Its accuracy in recognizing speech has drastically increased because of this, thus, heightening the probability that it is here to stay for good. Of course, this growing trend is only ever bound to spark interest and raise concerns, particularly in the field of online marketing and search engine optimization. It is, after all, a completely new technology that could fully dictate and change the way websites optimize for their target audience. This is why voice search optimization has become a wholly different sub-field in SEO already. Voice search usually works by providing answers to users’ queries by answering it directly with a single answer It is only when all possibilities are exhausted that you would be given a list of websites to choose from. This is highly significant as it could prove to be both a limitation and advantage to websites. As said above, mobile search is closely related to voice search, to the point that how you conduct see on the former could very well impact the latter. The two form part of the entirety of the Internet of Things, after all, and would be the ones that would undoubtedly at its forefront with the passage of time. This is why it’s only crucial for marketers to build a mobile SEC strategy that would be centered on voice search. Local SEO would have to be given enough attention as well, considering the fact that a lot of mobile searches are conducted on the go. This is why websites should always ensure that the information for navigation and local areas that they enter are accurate. Voice search technology is certainly more conversational in nature as well, meaning it encourages users to speak in a way a normal person would talk to another. This is crucial as this fact alone should dictate how most webmasters should construct their content for mobile search. Semantic search largely comes into play here. Obviously, content should now have an equally conversational tone, rather than something that a robot would be able to process or read. With that said, webmasters should certainly begin to play closer attention to how they serve their content and how search engines determine the result of voice queries. Microdata plays a large role in ensuring that Google would be able to classify your website’s content correctly. It could be markup that contains your company’s contact information so search engines would be able to read and understand them easily. People who search for local businesses often look for this, and they often use voice search. With the search engine being able to classify your website correctly via microdata, you would surely be given precedence over others that don’t. Voice search has an obvious propensity to tailor more to long tail keywords simply because they sound more natural and there is a level of specificity in them that can’t be found in generic keywords. Simply put, when we talk, we tend to be more specific, simply because it takes lesser effort than typing them. It’s for this reason why now is the perfect time to start focusing your SEO strategy into long tail keywords. They are guaranteed to give you higher quality traffic with better conversion rates almost every time. One other perk is this means lesser competition for you too.